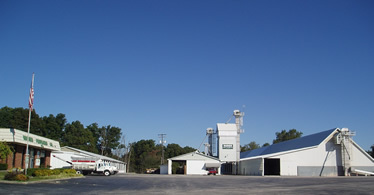 Warner Fertilizer Co. has been providing superior quality fertilizer, crop protection products, seed corn, soybeen seed, small grains, field seed and turf seed for our customers in souther Kentucky since 1965. 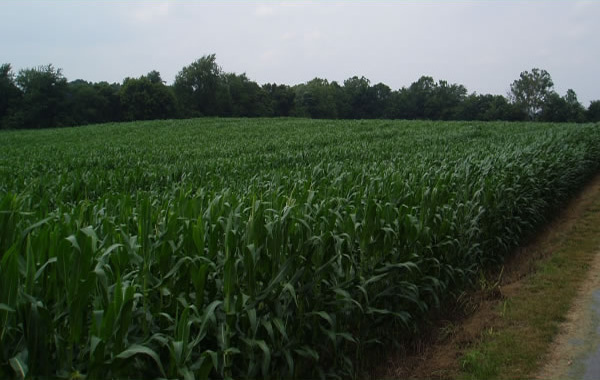 We provide custom applications of dry fertilizer, liquid fertilizer and crop protection products. All custom application is equipped with GPS guidance to provide a precision application or we can provide our customers with application equipment. 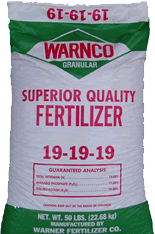 We also manufacture a full line of Warnco brand bag fertilizers that we distribute to our dealers in Kentucky and surrounding states. If you have a large farming operation looking for bulk fertilizer and bulk seed or a homeowner needing seed and a bag of fertlizer for the lawn, we can supply your needs. Contact any of our 12 locations in south-central Kentucky with Certified Crop Advisors and knowledgeable sales people ready to answer your questions and provide a competitive pricing on our quality products.